The cool understated elegance of this perfectly stitched monogram cushion belies the warmth conveyed to the recipient of this special gift. 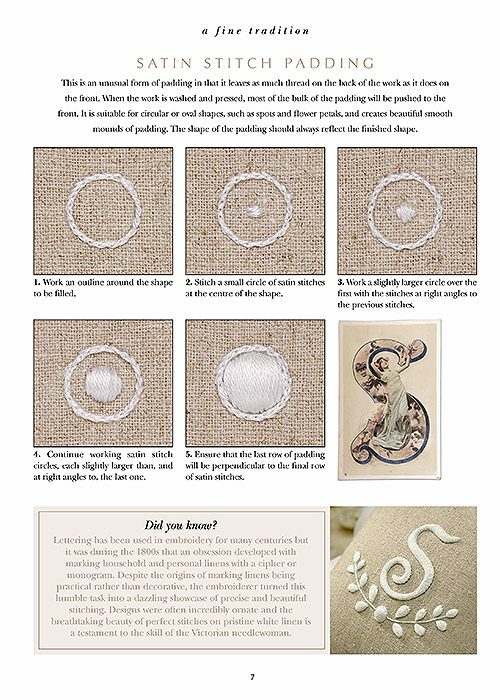 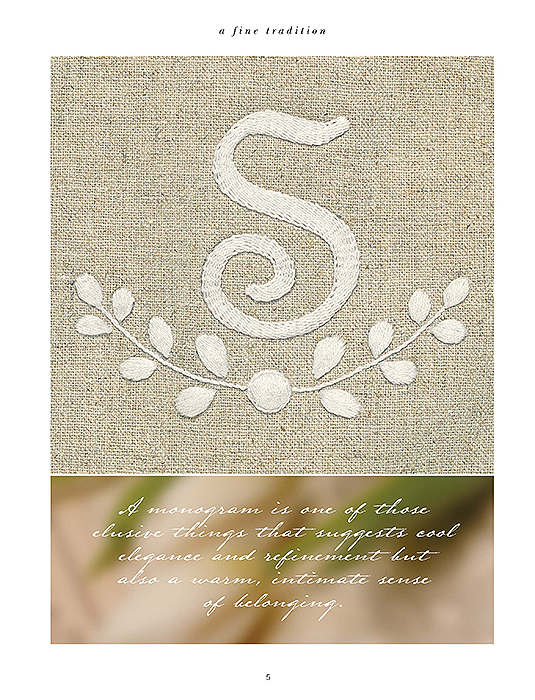 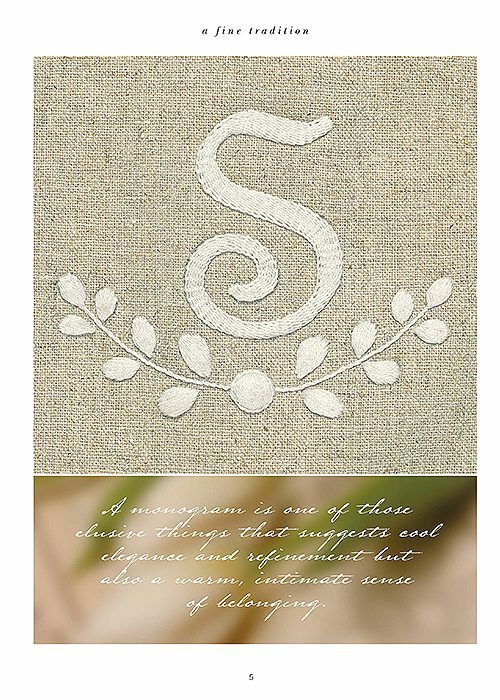 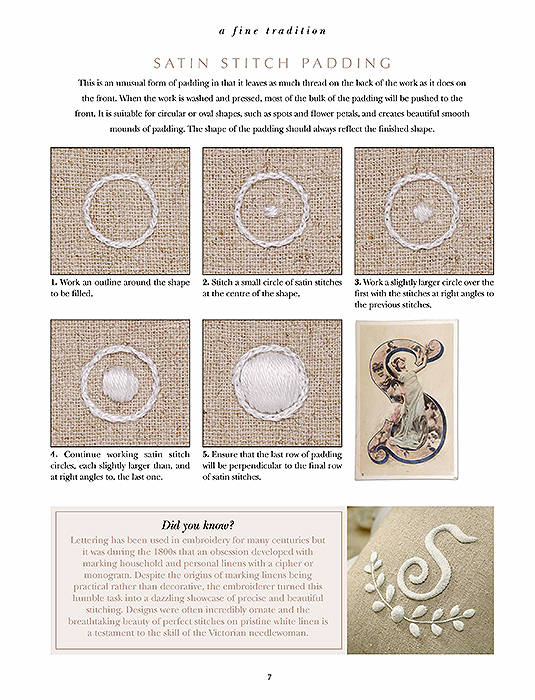 Embroidered with high relief stitching using classic white thread on natural linen, the simplicity of the design will ensure it enhances any décor. 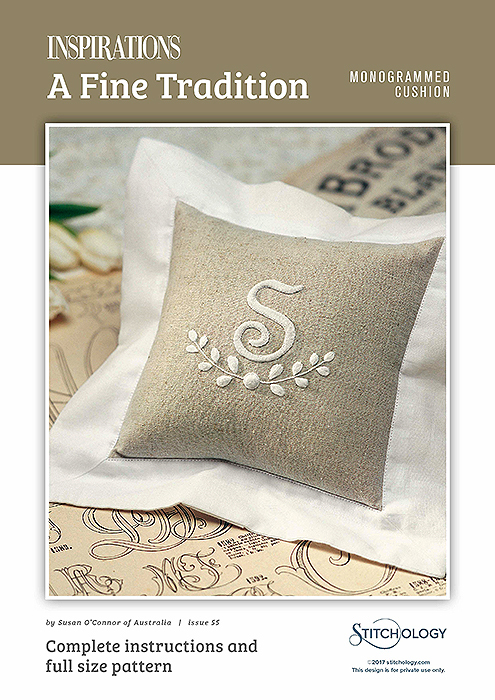 Try filling the cushion with lavender as a delicious personalised present.